Strata Manufacturing PJSC (Strata), the advanced composite aerostructures manufacturing facility wholly owned by Mubadala Development Company, celebrated the successful completion of the First Article Inspection (FAI) of Aileron and Flap Track Fairing (FTF) shipsets for the Airbus A330neo. In 2015, Strata was awarded the sole supplier contract to provide ailerons to Airbus for the A330 and A330neo. 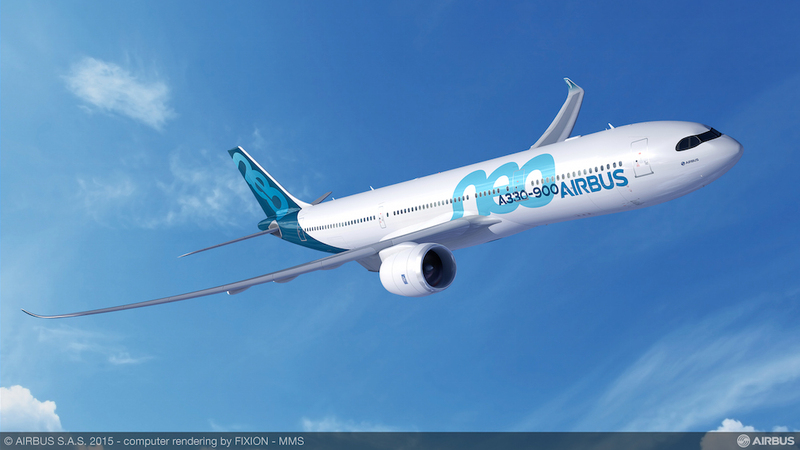 The contract, named Strata as the single source supplier of ailerons to Airbus for its A330 family of aircraft. The successful delivery of the first Aileron and FTF for the A330neo were completed ahead of schedule, and was a significant achievement. The Strata Aileron program accounted for 26% of the company’s total revenue by the end of the second quarter this year, which reached $52.2 million compared to $39.2 million during the second quarter last year. This latest achievement is in line with Strata’s vision to become one of the top composite aerostructures manufacturing companies in the world. In recent years, Strata has expanded its portfolio of products and capabilities to drive its competitive position and the development of its global value chain, to service the worldwide aerospace community.